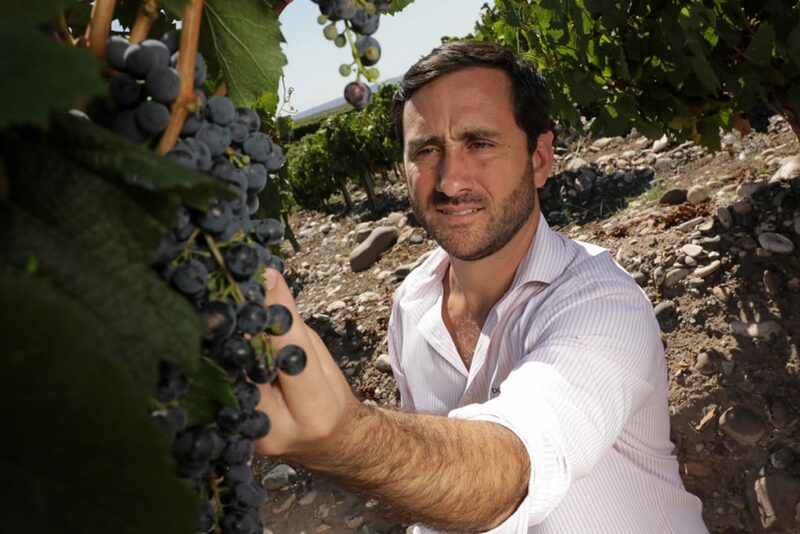 March 2019.- Sign of something good is about to happen, the Los Cardos range presents young, fresh and fruity wines, of balances colors and aromas, made from estate grown grapes located in Ugarteche, Luján de Cuyo. 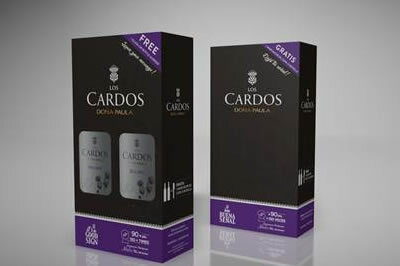 With the aim to continue transmitting the quality that characterizes Doña Paula, Los Cardos recently launched its new twin pack, consisting in an innovative and attractive packaging for two bottles. Illustrated with the thistle, flower that can be found in the vineyards owned by Doña Paula at more than 1,000 meters of altitude, in its El Alto estate, that are an unequivocal sign of good terroir. It also includes a special marker for glass, so that each person can leave his or her own “sign” in the glass or bottle of Los Cardos wine. The new Los Cardos twin pack contains two bottles of the different varietals of the range: Sauvignon Blanc, Chardonnay, Malbec, Cabernet Sauvignon or a Red Blend.